Laura is currently a PhD candidate in Earth and Atmospheric Sciences at the University of Alberta. 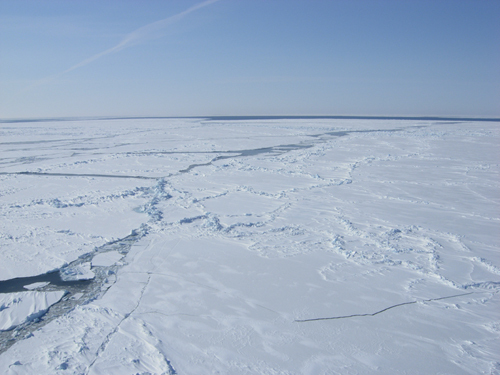 The Hudson Bay marine system is characterized by a short ice-free summer period and a long ice-covered winter period. 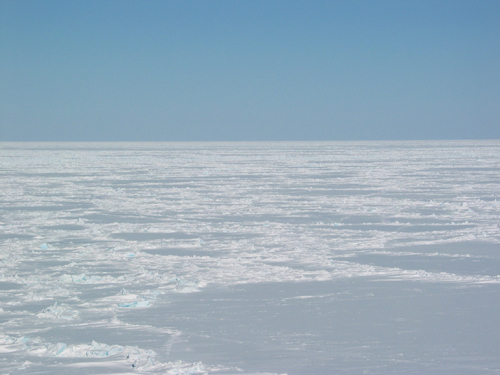 Sea ice offers a unique platform from which polar bears hunt, travel and mate. 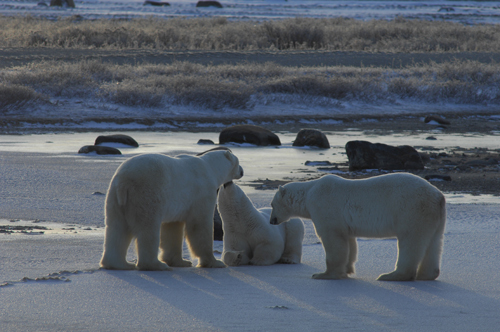 Three overlapping subpopulations of polar bears (Foxe Basin, Western Hudson Bay, and Southern Hudson Bay) use the sea ice in Hudson Bay to forage during the winter. When the Bay becomes ice-free in summer, the bears retreat to land. Once on land, the bears rely on their fat reserves accumulated during winter to provide energy. Declines in body condition and survival of polar bears in the western Hudson Bay subpopulation over the past 20 years have been documented and have been linked to a 30 year trend in the lengthening of the ice-free period that has increased the onland fasting period. 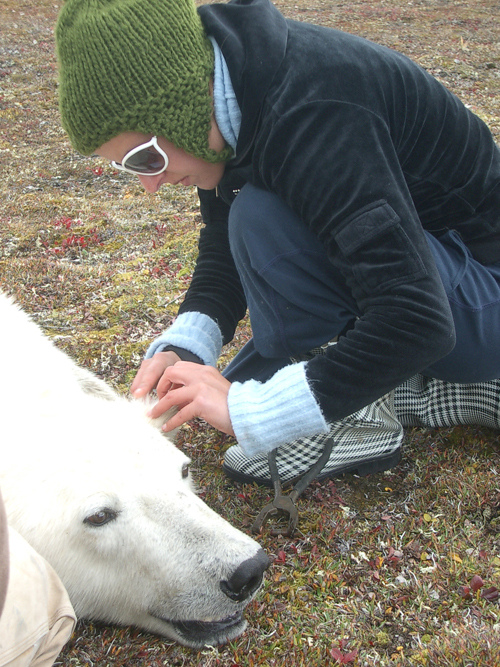 My research focused on understanding and predicting how polar bear sea ice habitat will change in western Hudson Bay. 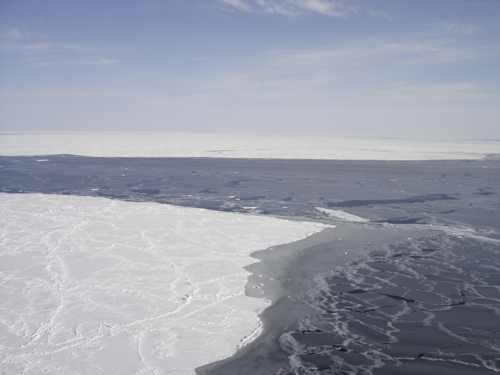 To fulfill this task I first validated a coupled sea ice-ocean modeled developed by fellow scientist at the University of Alberta, Department of Earth and Atmospheric Sciences. Once validated I used the model to determine future changes of sea ice in Hudson Bay, for example, the changes in the length of the sea ice season from present day to 2100. Atmospheric data for the future prediction was taken from scenarios produced by the Canadian Center for Climate Modeling Analysis, third generation climate model (CGCM3). This research will improve polar bear conservation efforts by studying habitat changes that will aid in predicting how the population may respond. The project is co-supervised by Dr. Paul Myers (Department of Earth and Atmosphere Sciences) and Dr. Andrew E. Derocher (Department of Biological Sciences).